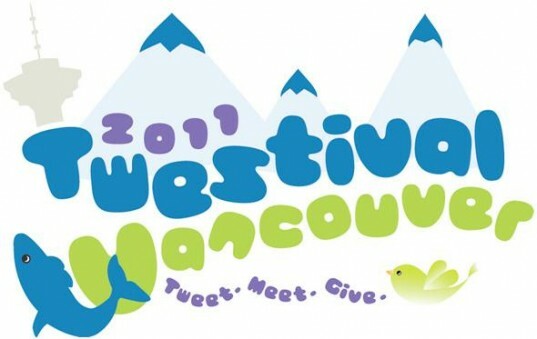 Roaming Dragon was delighted to be a part of “Twestival 2011”, with proceeds for the evening going to Vancouver-based. Beauty Night (www.BeautyNight.org) provides amazing care for women living in poverty and isolation by providing a program dedicated to life-skills development, personal makeovers, and wellness. The night was a HUGE success, raising over $8,000 for Beauty Night! We wanted to keep the mojo of giving going, so the next day, Roaming Dragon donated partial proceeds of sales to Beauty Night, raising several hundred additional dollars!! !